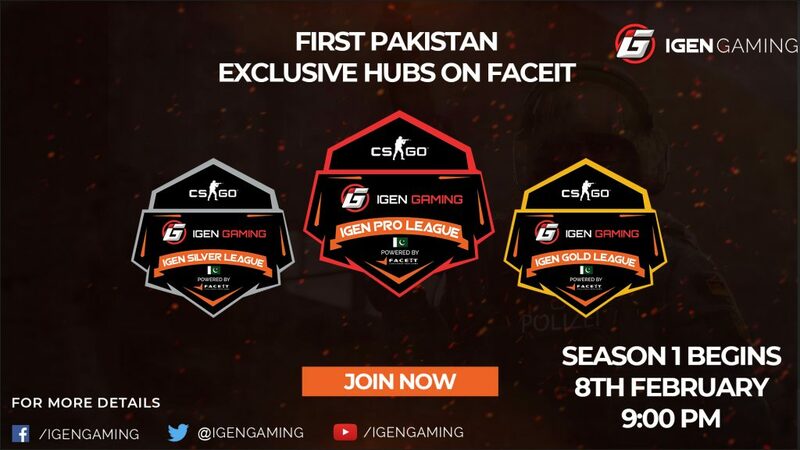 Igen Gaming, a Pakistan based tournament organiser has partnered up with FACEIT to bring dedicated leagues exclusively for the nation. The organization is the first and the only one to team up with the matchmaking platform to establish 4 hubs for the local community. Pakistan scene has been facing several issues with respect of latency and connectivity. 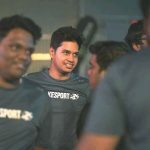 Although FACEIT doesn’t have dedicated servers for Pakistan, all the servers will be hosted through Dubai. 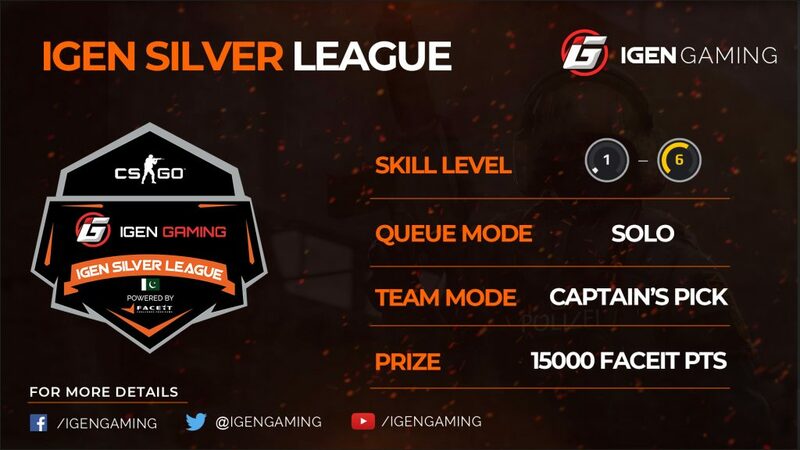 Silver League is open to all players with FACEIT level 1-6 and the league will have a prize pool worth 15,000 FACEIT points to be distributed at the end of every month. 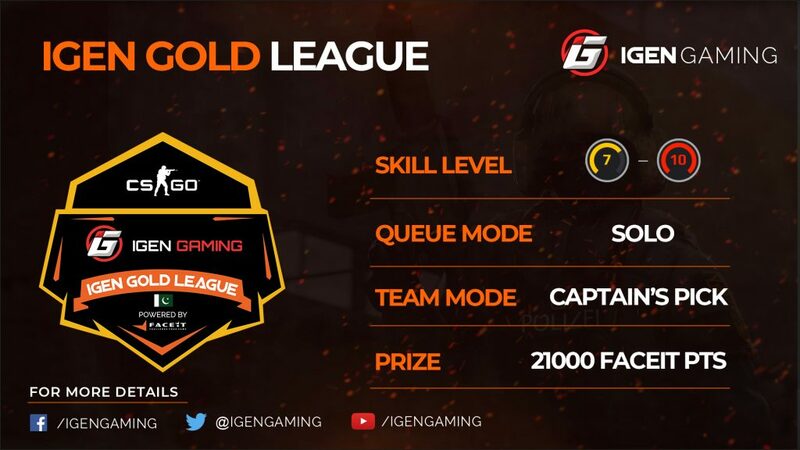 Gold League is confined to players falling between FACEIT level 7-10. The league will comprise of prize pool worth 21,000 FACEIT points for each month. Top two players at the end of every month will advance to IGen Pro League on a trial basis to compete with the best across the country. Pro League is an invite-only hub which will feature 50 top players from within the country. Each month, two from Gold League will advance to Pro League while the bottom two will be relegated to Gold League due to substandard performance. The league will have prize pool worth $250/35,000 PKR. Scrim League is a team only hub. It is restricted to regional teams which will help to deepen the competition amongst the best and it could eventually upscale Pakistani pro circuit in general. For the first time, ‘Players Council’ will be introduced in Pakistan. The council will comprise of 3 ‘reputed’ and ‘senior pro players’. 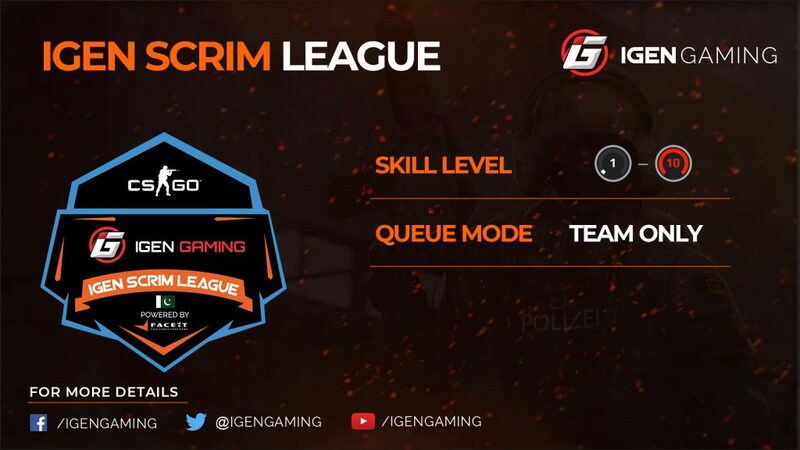 It will eventually hold the decision to promote or demote players within the IGen Pro League. Subscription worth $3.99/mo or $2.99/mo if paid annually is required to join IGen Hub. 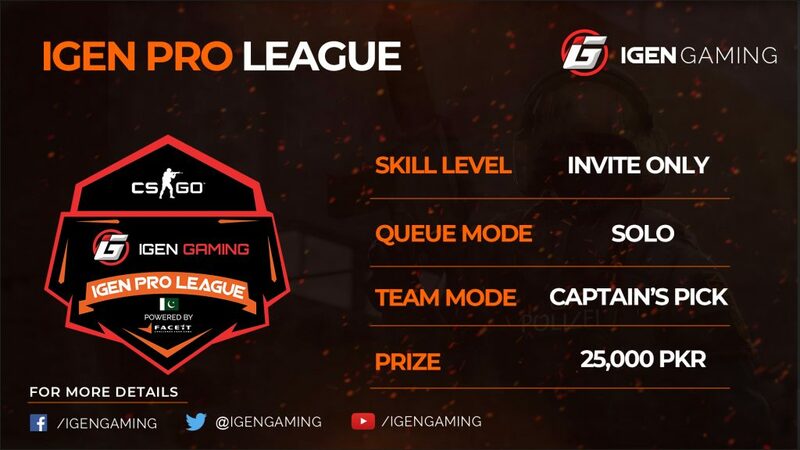 Alongside the leagues, subscription will also grant access to future tournaments organised by IGen Gaming.